The devil doesn't want this film to get made, that's why I know we're on to something. 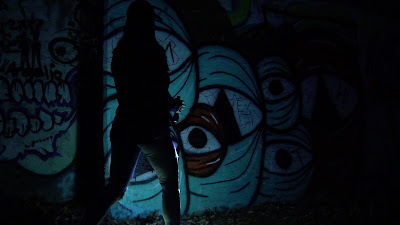 Our casting call has activated this project from the page to the makings of a film. The enemy would prefer this story stay on the page and be shelved, permanently, but that's not going to happen. The highlight of the week was visiting Kraftwerk K9 in Rochester, WA. Wayne Curry, the owner/trainer, attends New Hope and as I was writing the screenplay, THE DELIVERANCE OF AMY STRONGHOLD, I asked him if we could pull off a specific dog stunt for the movie, he said no problem and this week we learned why when he invited my family to his facility to meet his German Shepherds. 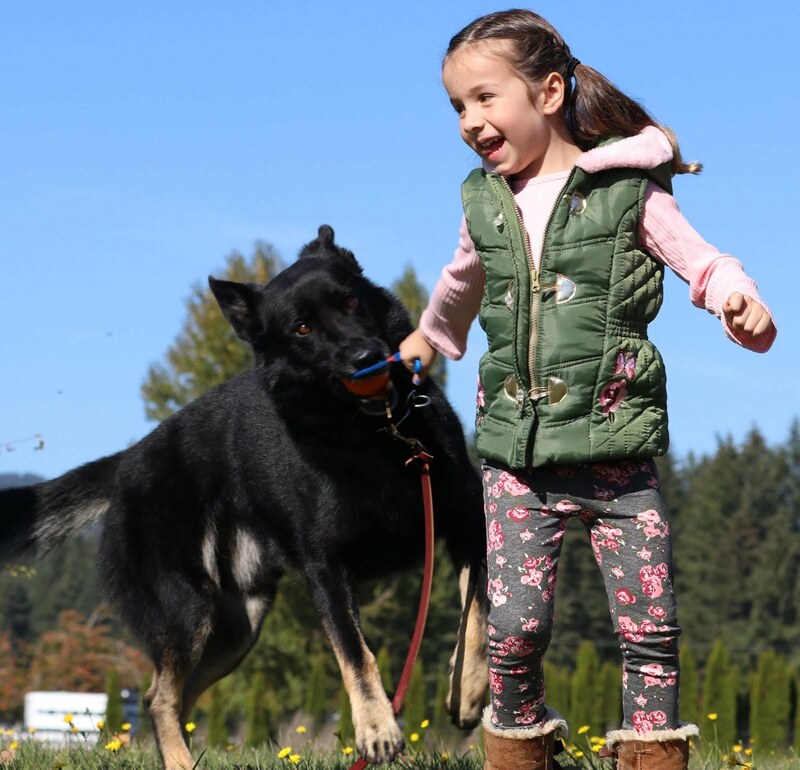 Just one afternoon at Kraftwerk K9 made our family fans of his German Shepherds. I am no dog expert but I completely trusted Wayne to let one of his dogs chew on my arm. He said, he doesn't train dogs to be that disciplined, the dog IS that disciplined because of his breeding. As I understand, his dogs do not get stressed, and it is when a dog is under stress that it becomes unpredictable. Therefore, his dogs can be in any environment from the battle field with soldiers, to a room full of two year olds pulling his ears. One moment the dog was chewing on my arm, and the next, playing gently with my 4 year old, Leilani. 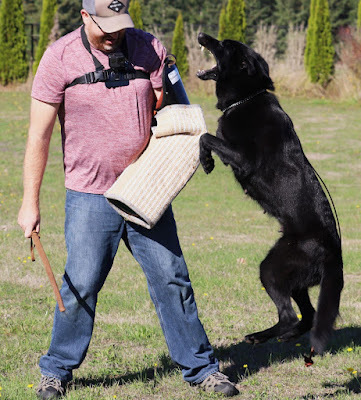 I am excited to work with Wayne and his amazing dogs in the movie; they will probably steal the show! 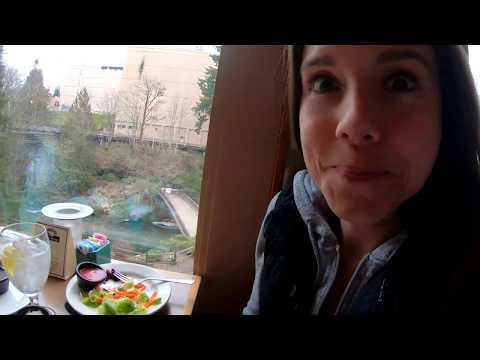 This week New Hope and Highwater hosted their first open casting call in Olympia, WA! We were very encouraged with the turnout. We even found several candidates for our supporting cast. However not one person fit the profile for our beloved leading lady, Amy Stronghold. Bigger than life, street musician, in and out of jail her whole life, funny, loud, with a commanding presence and full of compassion, in her mid 40s. 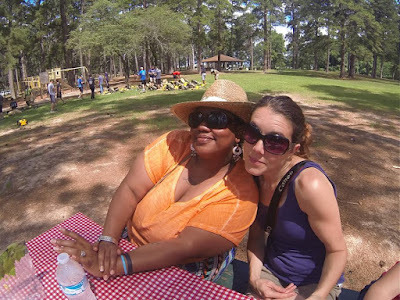 Meet Denise Reed from Shreveport, LA! 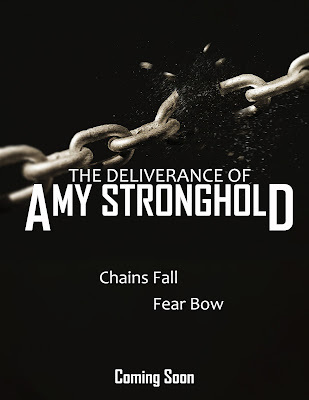 THE DELIVERANCE OF AMY STRONGHOLD is inspired by four different women's deliverance story but her character is inspired by Denise. We met Denise while developing another film in Louisiana for two years. We met her at the Homeless Shelter and watched Jesus deliver her from the streets to the pulpit! From a victim to the victor! From addicted to set free! She became apart of our family, not just for us to encourage her but for her to encourage us! Buy her book on Amazon and be lifted up! After being so inspired by Denise, it's becoming more difficult than I thought to find an actress who can bring her to the big screen. My wife, April and I are dedicated to find a talented actress who can help us tell this powerful story of Biblical deliverance. #2 Pray for wisdom as we cast! 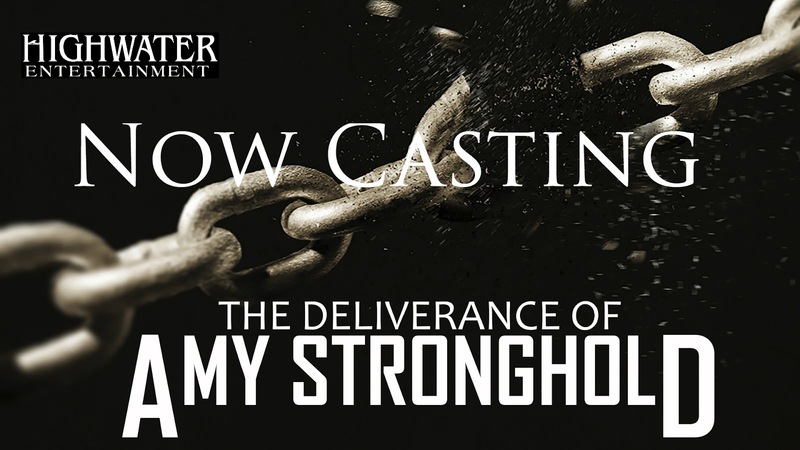 "Open Casting Call - THE DELIVERANCE OF AMY STRONGHOLD"
Read more about New Hope's Movie Ministry at https://www.newhopeministrycenter.org/movie-ministry/ and give, with the note "Movie Ministry". Your gift is tax-deductible! 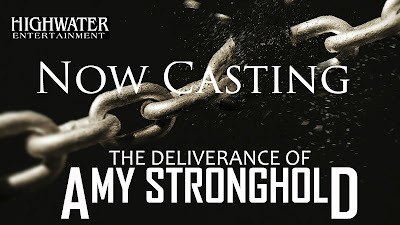 October 14th and 15th at 6 PM at New Hope Ministry Center in Olympia, WA - Highwater Entertainment will be hosting an open casting call for THE DELIVERANCE OF AMY STRONGHOLD! All actors please join us and invite your friends. Come audition and help us bring this powerful story to life. Bring your headshot, attached to your resume, and come prepared with a 60 second monologue of your choosing. You may also be asked to perform a cold read from the screenplay. 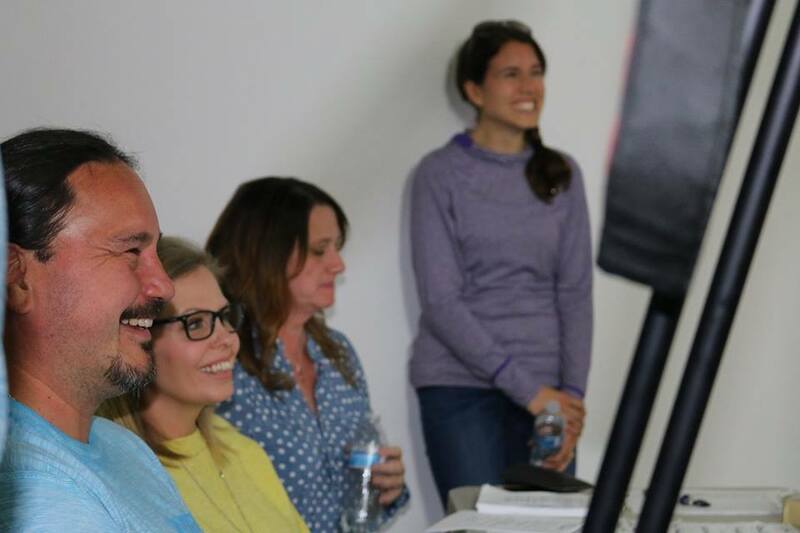 All available roles are listed at the Casting Call Event on our Highwater Movies Facebook Page. After working in the film industry for 20 years it's time to make the leap into full time feature filmmaking. Already, experienced professionals are coming alongside me to produce this film and I am expectant to see the quality of performers who audition. Unfortunately, Christian films have gotten a bad reputation for cheesy performances. I believe the Christian film industry is still in its infancy. I believe we have barely scratched the surface of what a Christian film even is. As I have prayed and dreamed about my contribution to the film industry, I believe God's heart is to make a film that releases His Presence! If people have been healed by prayer clothes and the shadows of the apostles, why not a film? If a horror film can release the demonic and torment you with nightmares and fear, then a Christian film can release the presence of Jesus to heal, encourage and deliver you and fill you with peace. No one sets out to make a cheesy film, Christian or Non. The actress who plays Amy Stronghold must be very talented indeed; as a woman raised on the streets, she is constantly beat down, yet never gives up! When she discovers what Kingdom deliverance actually is, she becomes unstoppable! I am excited to meet this amazing actress who can bring Amy to the big screen. We have a large supporting cast both speaking, and non, as well as lots of extras. There really is a place for everyone and anyone who wants to support this project and is willing to show up and work hard! We are making plans to be in production in mid January 2019! It's going to be fun meeting the acting community on Sunday and Monday. Thank you in advance for supporting this feature film project. It's going to take us all to bring this movie to the silver screen! Alright actors, get ready and don't worry, we'll be excited to see you! Today I am setting out to create my first feature film, THE DELIVERANCE OF AMY STRONGHOLD. In and out of jail her whole life, Crazy Amy Stronghold seems to be stuck in a rut as a homeless street musician, until her estranged daughter wants to reunite but not until she gets a real job and a house in suburbia. But when her daughter arrives unexpectedly, at her white-washed house, full of all her demonic strongholds, Amy must learn how to be set free from within before her daughter is lost to her forever. Highwater Entertainment is the motion picture company of my wife, April and I. For the last 20 years I have been serving Christian ministries, businesses and other filmmakers as a videographer, editor, writer, director and producer. Today marks the beginning of a dream and call on my life to create movies with life, while empowering other artists to impact audiences all over the world. I am in love with Jesus. He's my best friend and my inspiration as I create movies. You'll always find Him at the center of my work because He is the center of my life. Deliverance has been stolen from the Church and used in Hollywood to create horrific films of exorcisms and fear. We are setting out on a filmmaking journey to take Deliverance back. Highwater has partnered with a beautiful church in Olympia, WA, New Hope Ministry Center, who has been doing Biblical Deliverance Ministry for the community for years. They have lead hundreds of people through deliverance and have truly been apart of setting people supernaturally free. 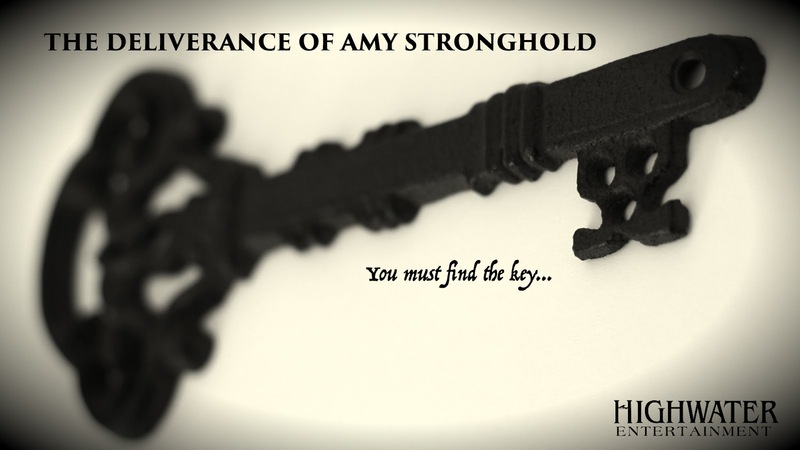 Finding the key is a special plot point in THE DELIVERANCE OF AMY STRONGHOLD. However, before this story can be told, we must find the key to make this feature film. The Key that will open the door into production is people. People who believe in the vision of this project. People in the Church, and Cast and Crew in our community. If you would like to be a key member of the cast and crew of Amy Stronghold please contact me at sethhimes@gmail.com. Preparing for our Open Casting Call in October! 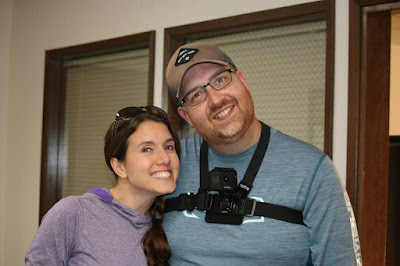 Read more about New Hope's Movie Ministry at https://www.newhopeministrycenter.org/movie-ministry/ and give, with the note "Movie Ministry". Your gift is tax-deductible! And you can be the key to creating movies that set people free!